Cadenshae does it again! This scoop hem top is the classic must-have for your casual maternity/nursing wardrobe. It has been made of a cotton and spandex blend to offer enough stretch to fit like a dream throughout pregnancy and breastfeeding. It offers slimline sleeves for a flattering fit when pregnant or post-baby. A new type of zip for Cadenshae (very much like the very popular Mrs Smith range we carry!) Two side zips for feeding access – from under the armpit to the collar bone, also a favourite feature of all Cadenshae tops – the generous length. 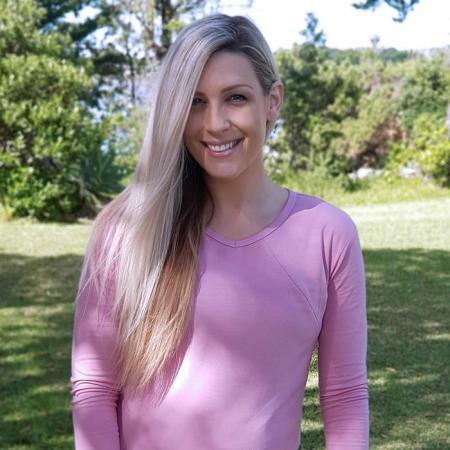 This is a perfect go-to top for winter and spring as it will layer beautifully, and can be worn with active-wear, jeans,or lose fit pants such as the Cadenshae Harem or our Paris Pants.